Work-in-progress solo choreographed by Rosanna Terracciano. 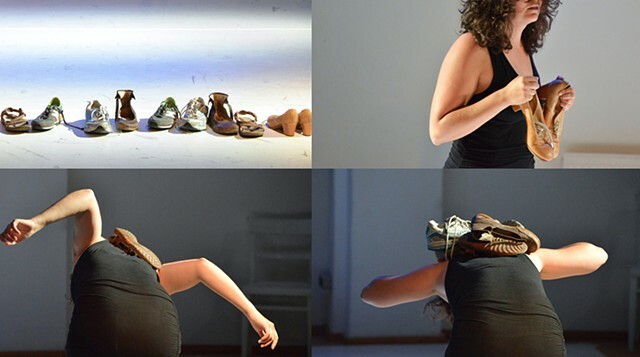 Results of choreographic/improvisation investigations during a creation workshop with Juan Carlos Lerida. Workshop attendance made possible with the support of the Canada Council for the Arts.